Special Offer! 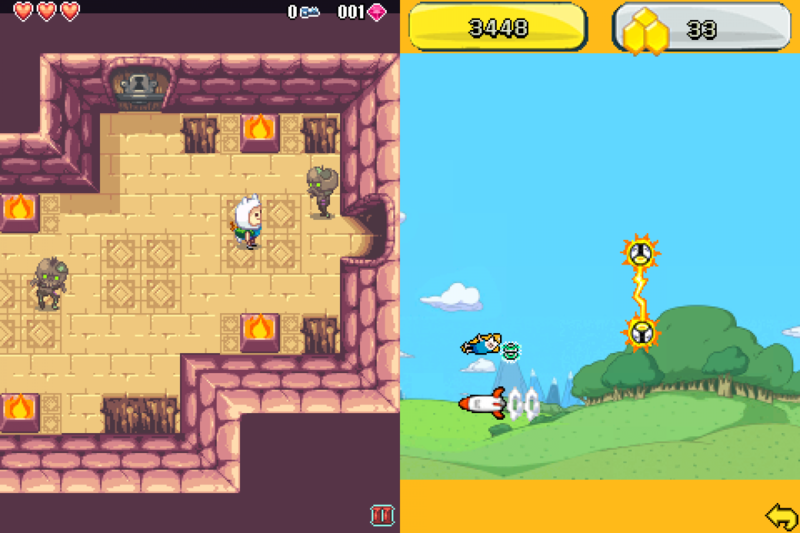 Get the Adventure Time Pack with 2 awesome games with your favourite heroes in just 1 download! Special Offer! Get the Adventure Time Pack with 2 awesome games with your favourite heroes in just 1 download!Adventure Time - Heroes of Ooo:The Land of Ooo is in great peril! Four princesses have been kidnapped by nefarious villains and are being held captive in dangerous dungeons spread across the land. Join Finn and Jake on a mission to rescue the princesses.Trek through four dungeons, slaying monsters and collecting treasure along the way. Defeat the wicked villains to restore order in the Land of Ooo.Get Ready!It's Adventure Time!Adventure Time Raider:Ice King is at it again! He created a rip in the space-time continuum and when Princess Bubblegum discovers he is responsible for it, he kidnaps her! 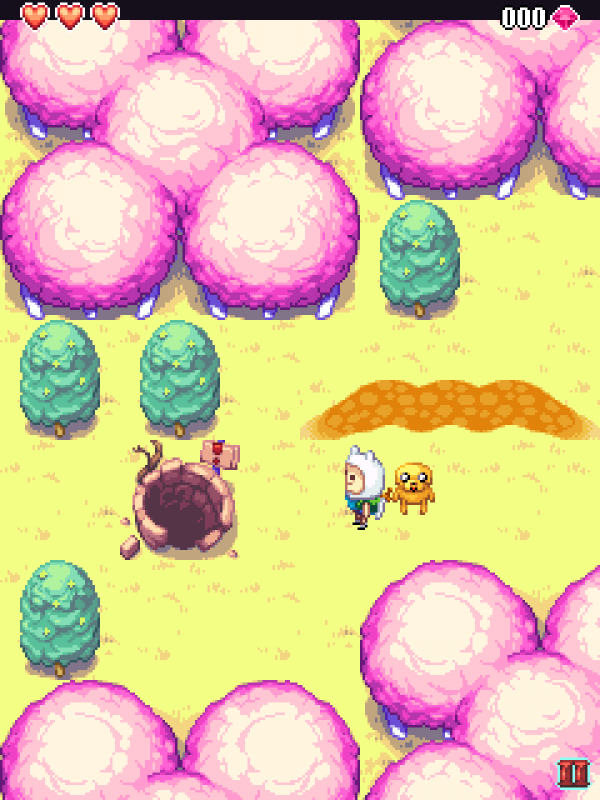 Not to be out smarted, Jake transforms into a cape and together with Finn, fly though weird worlds of warped space and time searching for Princess Bubblegum. 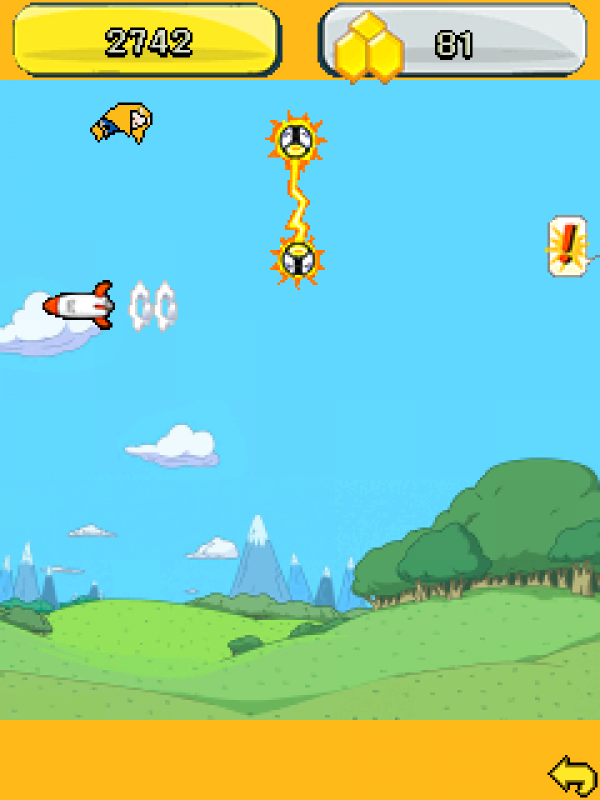 Help Jake and Finn rescue her before it’s too late!- Fly through multiple lands of Ooo on the wings of Jake!- Encounter annoying obstacles and freaky enemies!- Collect algebraic power-ups to help you out!- Unlock awesomely cool bonuses!